The project titled "Acting for women, fostering women's emancipation from SGBV to improved livelihoods" is a three-year follow - up project initiated to consolidate the achievements made in the previous GBV project funded by International Solidarity Foundation, which ended July 2017. The new project commenced in April 2018 and will end May 2021. The overall objective of the project is to reduce the prevalence rate of FGM and SGBV through a change of attitudes and access to livelihood opportunities. The project is being implemented in 20 villages in Togdheer and Oodweyne Regions. Somaliland remains one of the African countries that have a high number of FGM prevalence rates. According to recent studies, more than 90% of Somaliland girls are at risk of being circumcised at the ages between 5 and 12. Knowing this, SOYDAVO’s approach to SGBV and FGM are a community-driven bottom approach. In this regard, the new project recognizes the power of women Self-Help Groups and positions them as change agents. 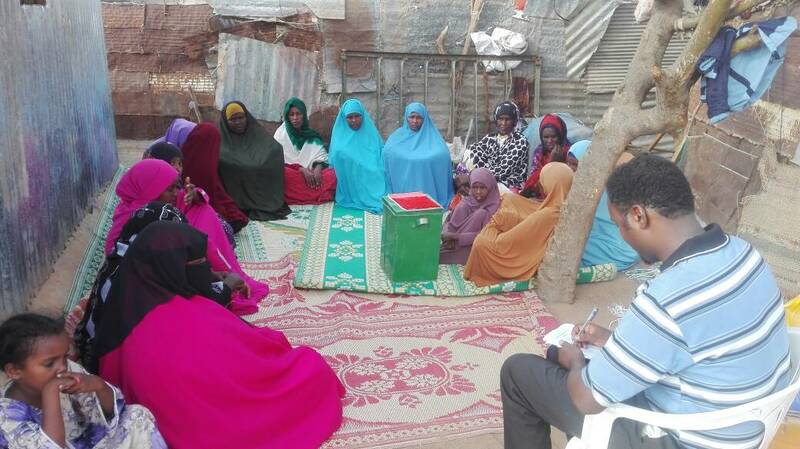 Therefore, the new project is based on SOYDAVO’s new model of engaging the SHGs in the fight against SGBV and FGM and empowers them to identify and respond the FGM and GBV through local and sustainable collective community actions that promote human rights and protects girls and women.